Are You Seeing the Value You Expect From Your Marketing Investments? Do you have the systems and processes in place to make launching a new marketing initiative seamless and smooth? Are your initiatives reaching the right people with the impact you expect? Is your marketing team prepared to develop and execute the marketing strategies and initiatives that will power your business moving forward? These are the types of dilemmas facing our clients. Resources are limited. Demands are heavy. There’s no room for error and little slack in the system. In today’s environment, the stakes are high. Successful companies need to ensure they are getting the most value possible from every marketing dollar invested. 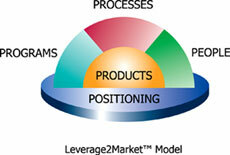 See Linda talk about Leverage2Market services. Individually, each of these is an important aspect of a corporate marketing strategy. 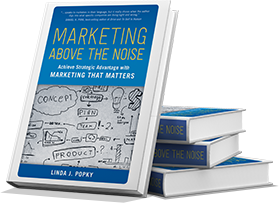 Together, they are critical in determining how effective marketing efforts will be and, in turn, the degree of success of a marketing organization. We work hand-in-hand with clients to ensure that marketing is well thought-out and effectively executed. Our services are tailored to meet each client’s specific needs. We coach and mentor marketing teams to build the skills to effectively develop and deliver complex marketing initiatives. We review and realign company and product positioning & messages. We drive teams to develop processes to deliver programs on time, on budget and on track. Most importantly, we help our clients develop a critical eye when it comes to understanding the value of marketing programs as a key business investment. We help them articulate and promote the added value Marketing provides within their organization, positioning the marketing team as a thought leader and key partner in contributing to the company’s bottom line. 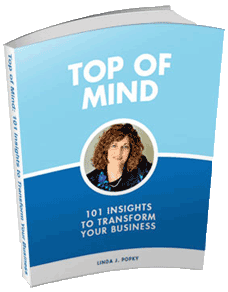 Isn’t it time you improved your company’s marketing leverage? For more information and a no-obligation discussion of how Leverage2Market® can help improve your marketing leverage, contact us.